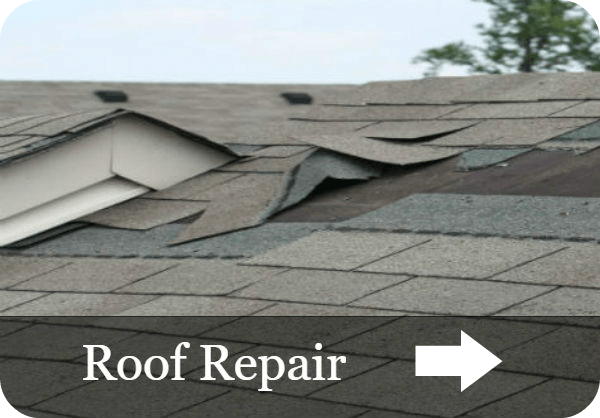 Western Roofing and Remodeling offers fast roof repair service in the Cleveland, Ohio area. We can do same day service on repairs to the westside suburbs of Westlake, Bay Village, Rocky River, Lakewood and surrounding areas. 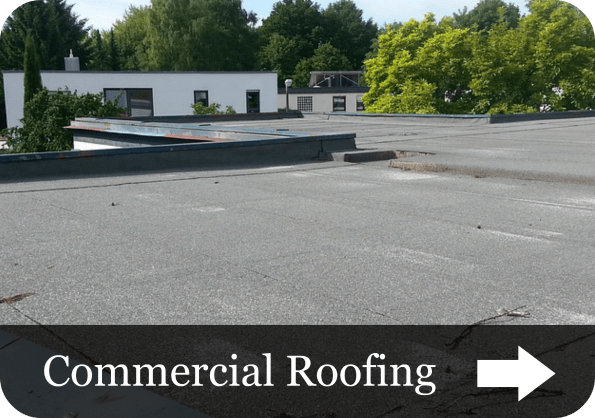 Our skilled employees are all covered under workers compensation and do exceptional work. During the Fall and Spring we know that gutter cleaning is a must in the Cleveland area. We offer special promotions during these times of the year to help our customers maintain their home or business. 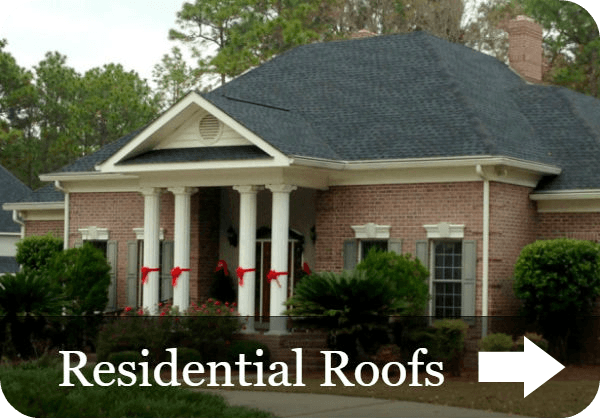 Contact Western Roofing and Remodeling for a free quote of gutter cleaning today!